With news of victory at Trafalgar still fresh, HMS Hare arrives in England carrying details of yet another British naval success although the prospects for her captain, Thomas King, are less encouraging. Hare's hull requires attention and dockyard facilities are already overstretched while, if she were sent for refit, he would be unlikely to retain her command. 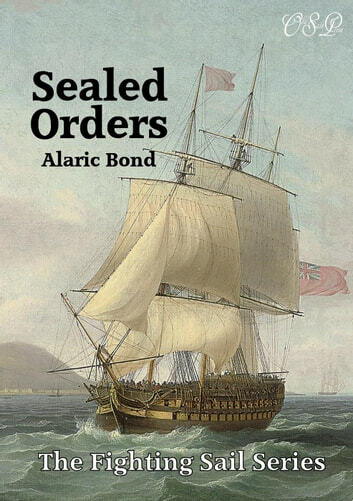 Then a face from the past brings hope and King finds himself despatched on an urgent deep-sea mission so secret only sealed orders will reveal the final objective. 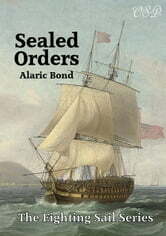 Facing enemies that range from French privateers to powerful battle fleets, extremes of weather and the unpredictable behaviour of their Commander-in-Chief, the men of HMS Hare learn as much about themselves as any distant adversary and discover who their friends truly are.